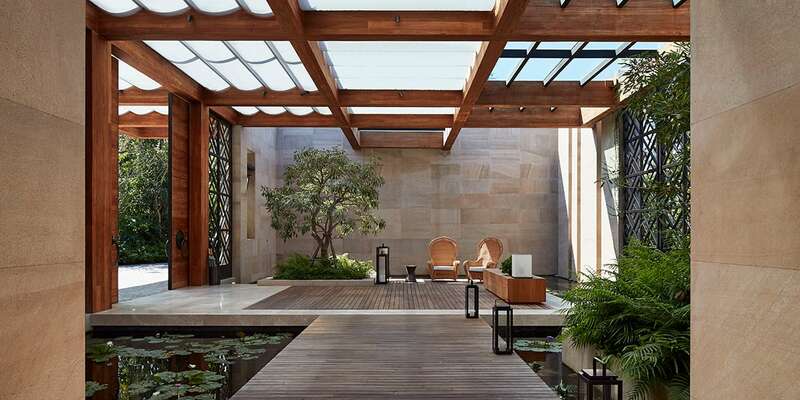 The finalists of the SBID International Design Awards 2018 have now been revealed. 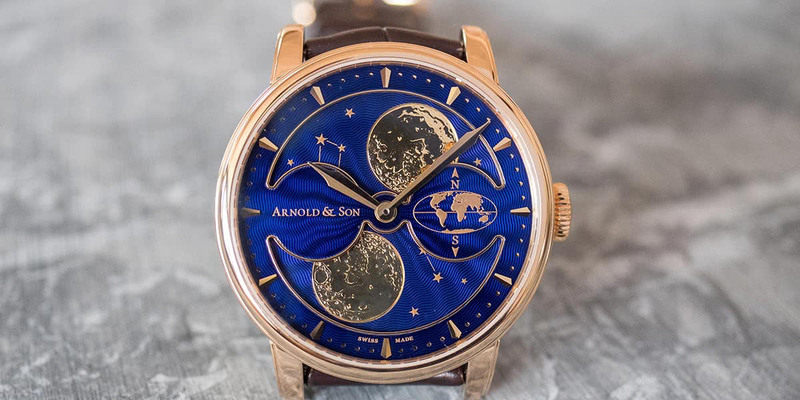 Discover three very different interpretations of the classic moon phase from Baselworld. 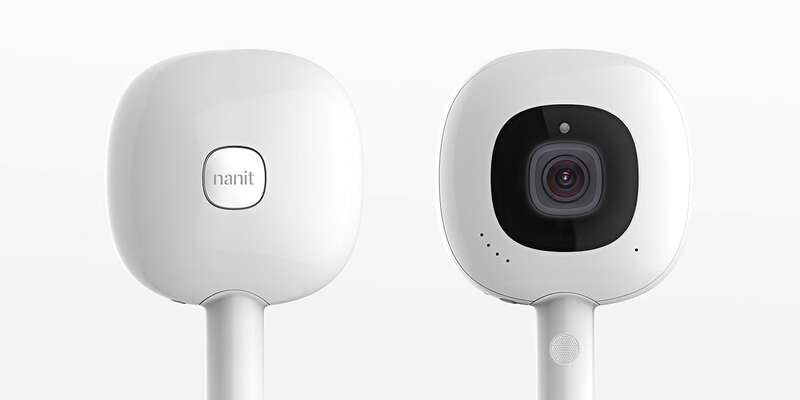 Premium luxury brand Nanit recently announced the launch of its first baby camera, described as the Tesla of baby monitors. 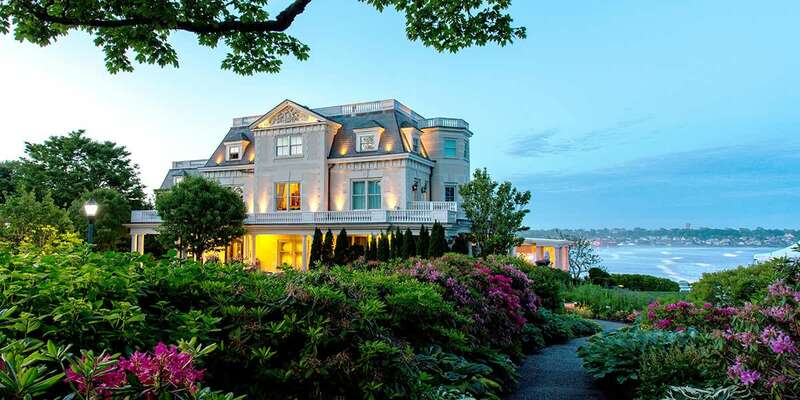 The Chanler is the perfect romantic couple retreat for a weekend of leisure and exploration along Newport’s Cliff Walk on the East coast. 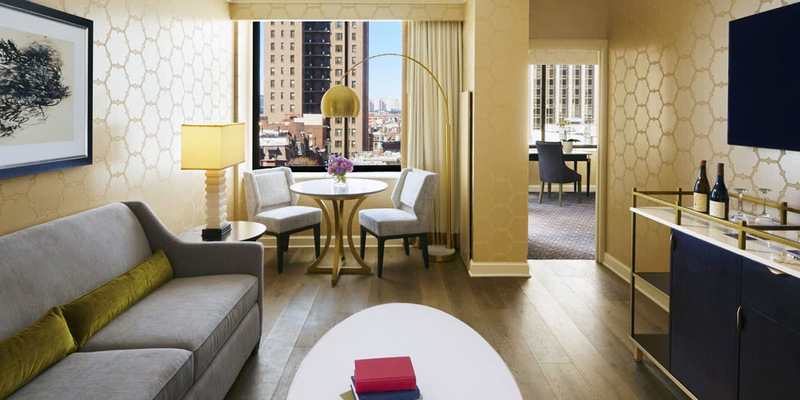 Visitors to Pennsylvania looking for the best hotel in Philadelphia will undoubtedly stumble upon the Rittenhouse Hotel. 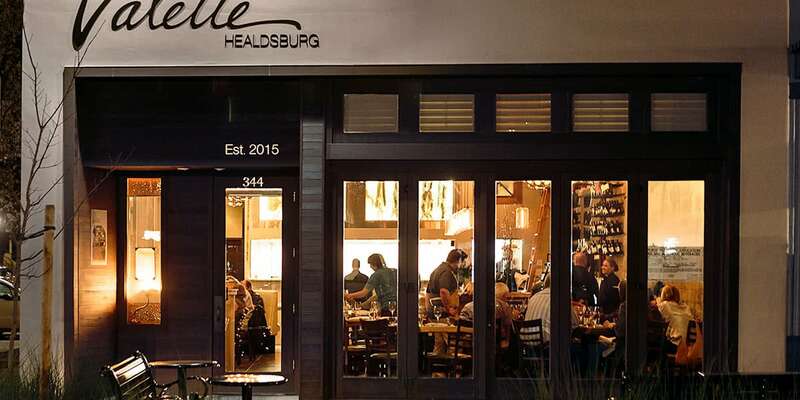 Affluent travellers looking for a premium dining experience with a city-like service quality but in the heart of Sonoma County should make a reservation at Valette. 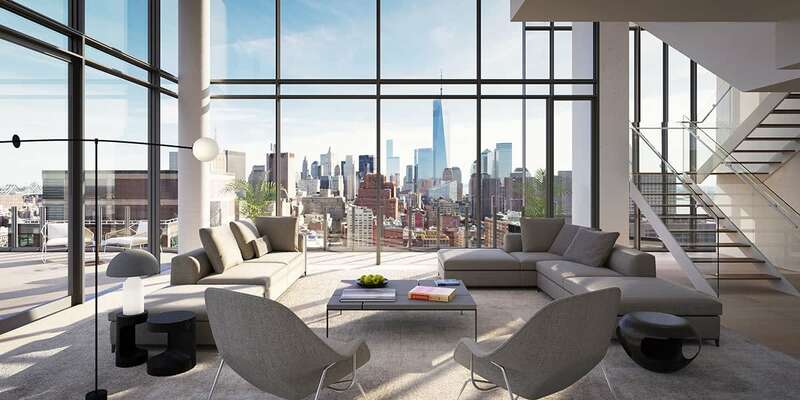 565 Broome SoHo is a luxurious condominium designed by renowned architect Renzo Piano in New York. 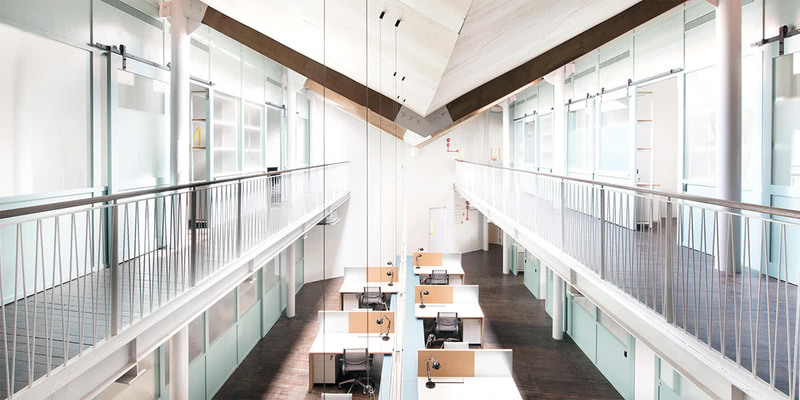 The Working Capitol was recently selected as the best coworking space in Singapore. 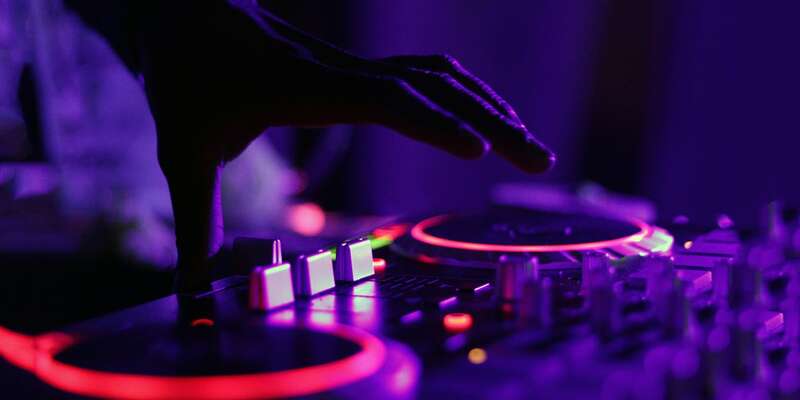 It’s no surprise. 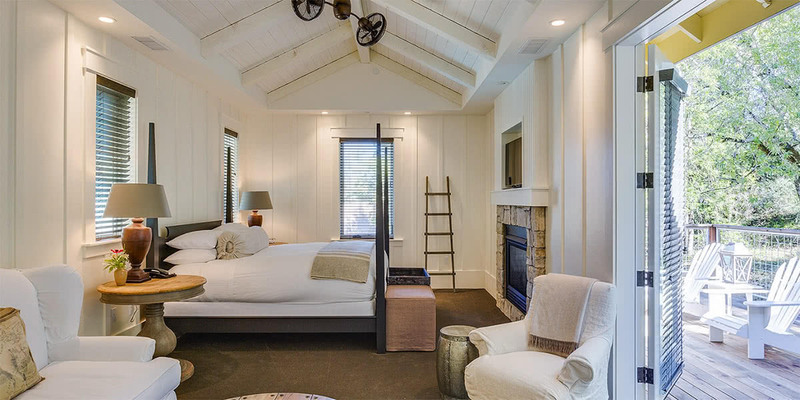 The Farmhouse Inn in Sonoma County offers a modern and refreshing take on country-chic accommodation.